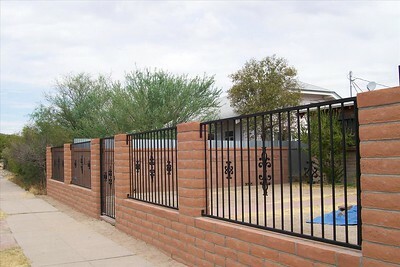 Our beautiful wrought iron fencing can be created to match any design you can imagine. 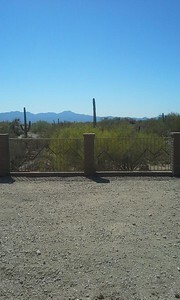 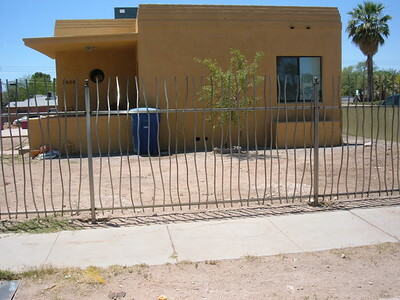 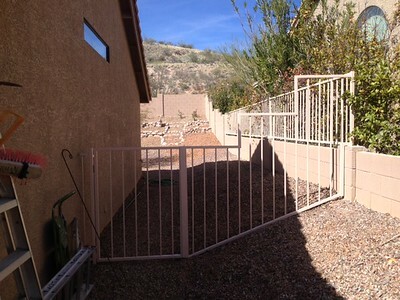 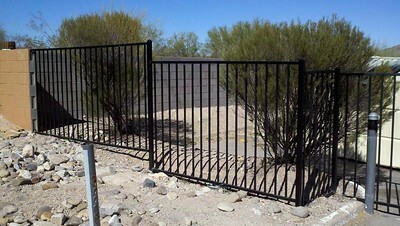 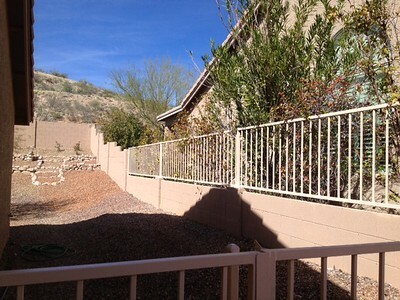 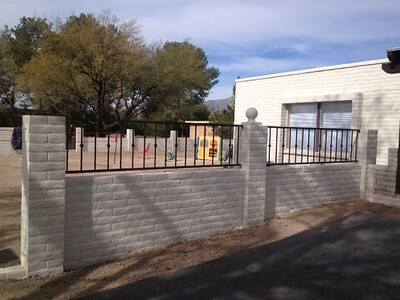 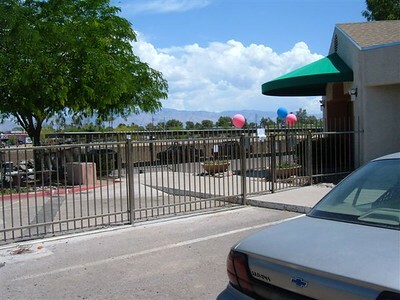 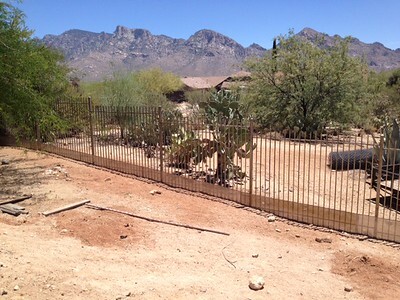 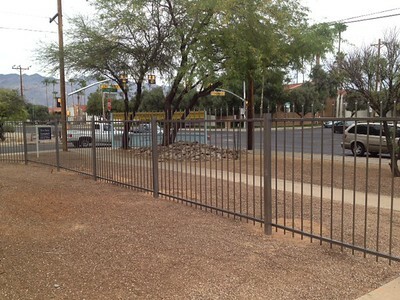 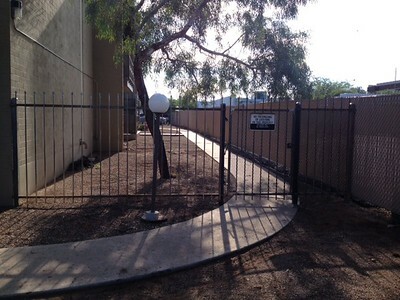 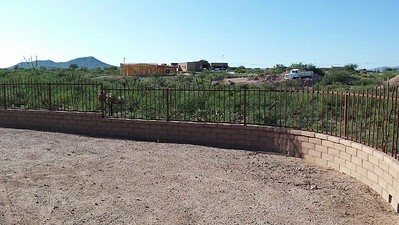 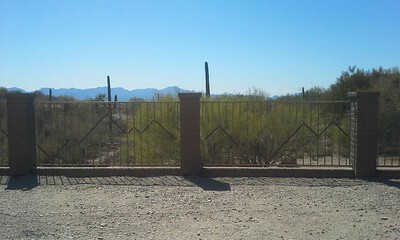 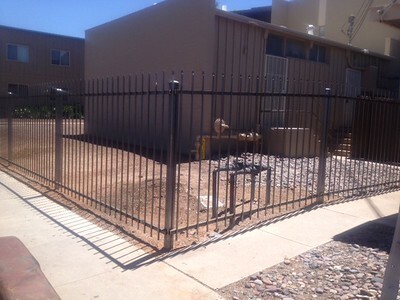 We deliver your custom wrought iron fence right to your door with a full installation by our expert crew. 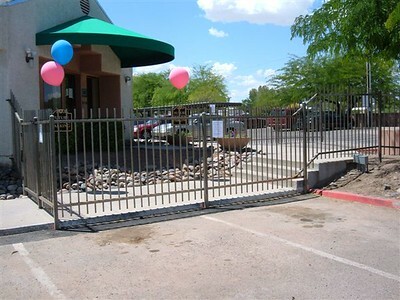 At Alltech Gate Systems, we are committed to excellent service. 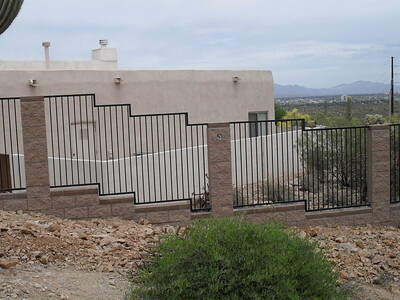 Our installers work quickly, clean up completely, make adjustments and perform any touch ups your new wrought iron fence it may need to make it perfect! 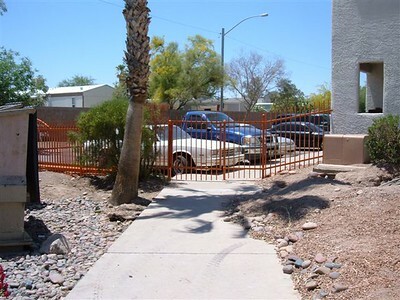 For more than 20 years, Alltech Gate Systems has designed, built, and installed the best and most secure wrought iron fencing available. 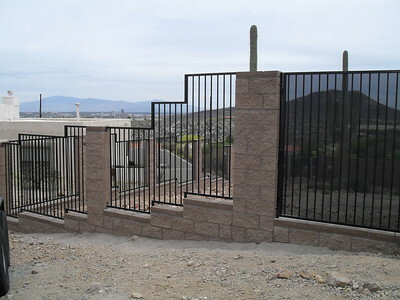 There are no size or design restrictions, we are able to make everything custom and we stand by our quotes. 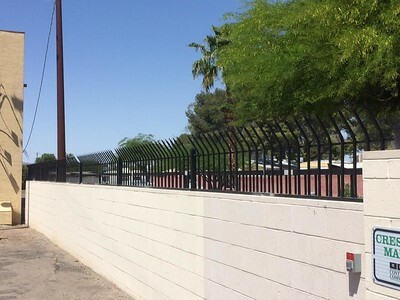 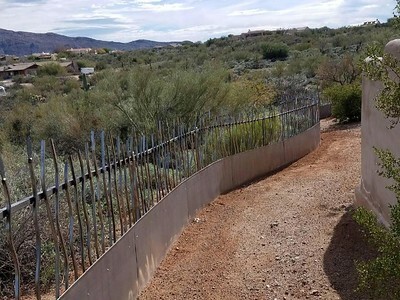 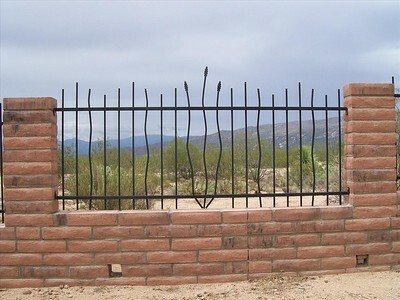 Whether you are looking for security fencing, perimeter fencing, pool fencing, ornamental and decorative fencing, we offer the most unique and simple designs for wrought iron fencing in the industry! 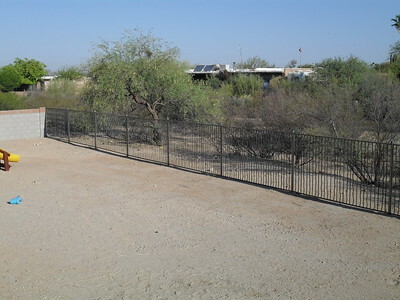 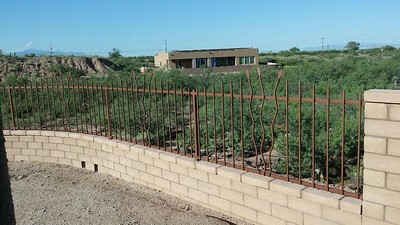 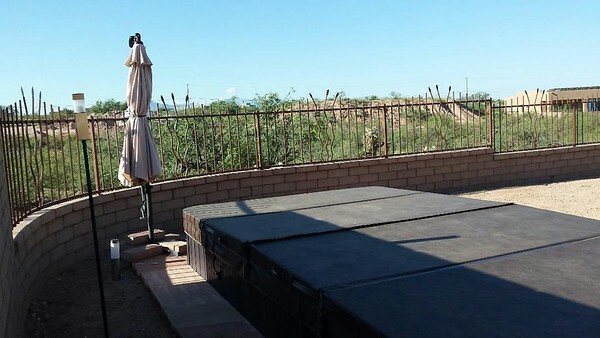 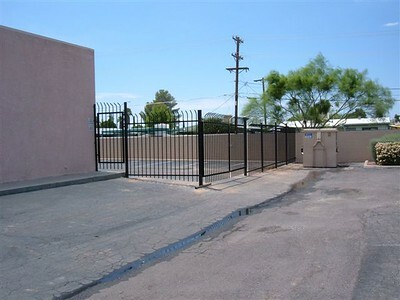 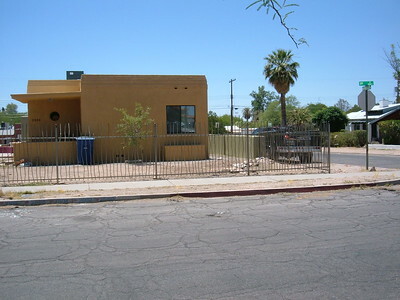 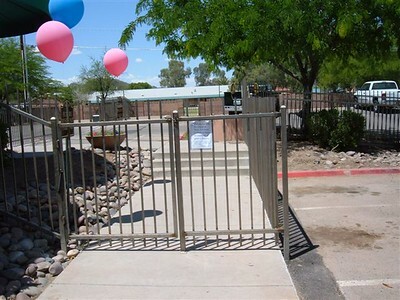 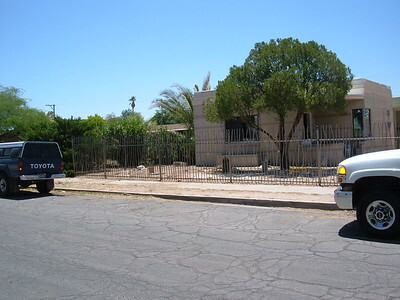 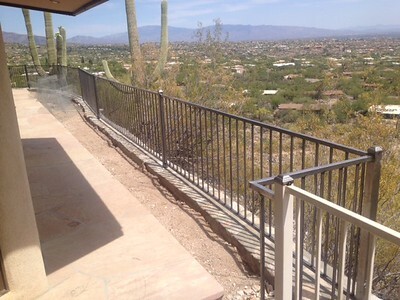 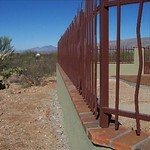 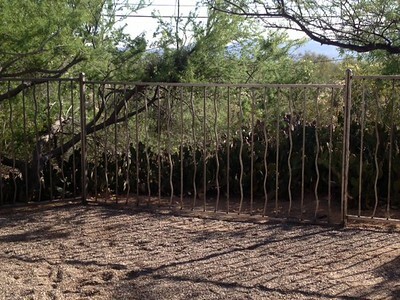 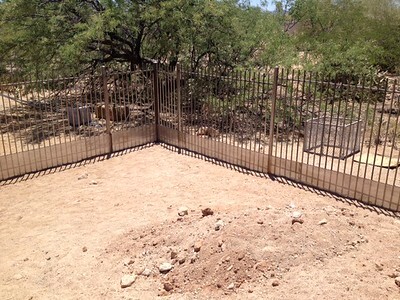 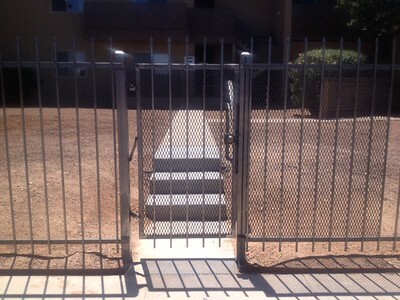 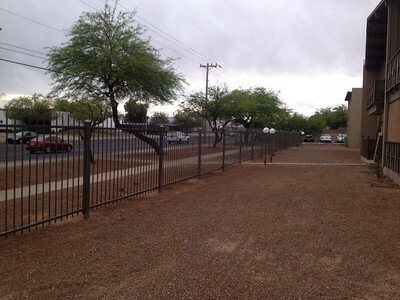 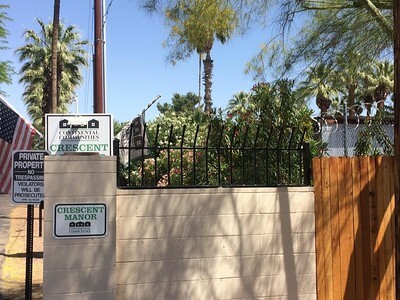 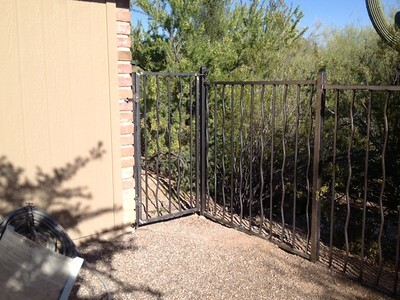 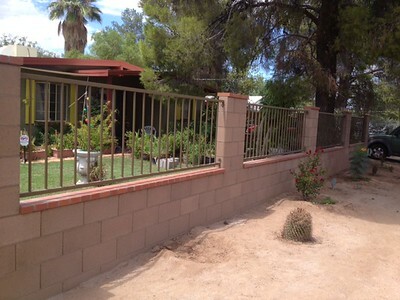 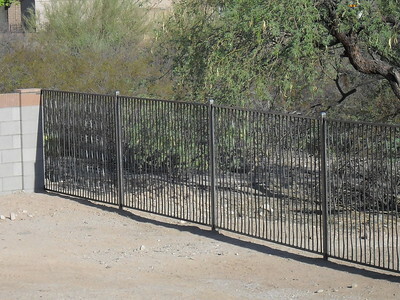 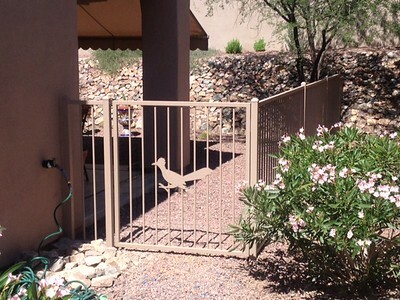 Our wrought iron work is all fabricated by our local iron fabricators right here in Tucson, Arizona and comes installed with a full warranty. 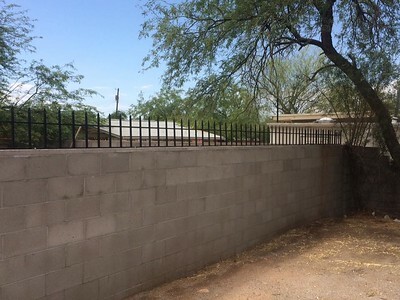 We make quality fencing affordable Regardless of how large, small, or complex your fencing project is, we will work with you to ensure that you get the best price possible.